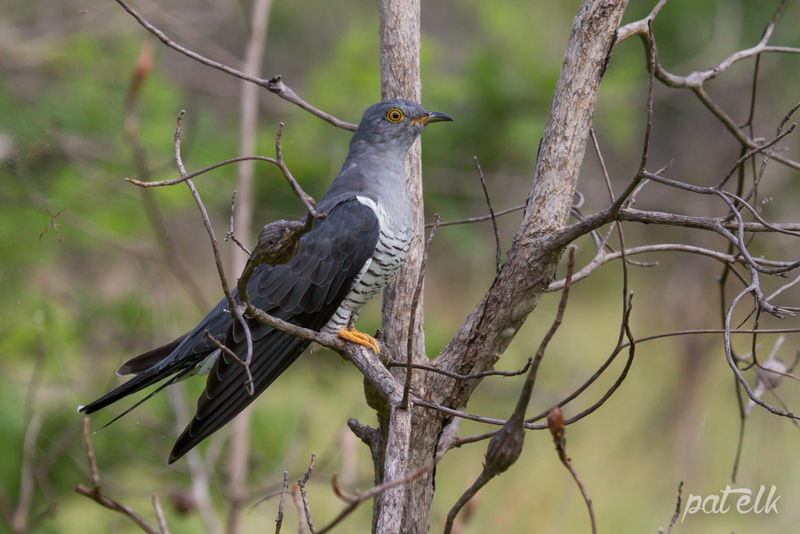 The Common Cuckoo (Afrikaans name, Europese Koekoek), previously called the European Cuckoo, is actually an uncommon species in Southern Africa. It is a non-breeding migrant to our area seen mostly in the summer months. Arriving in October and leaving again in April. They feed mainly on caterpillars. 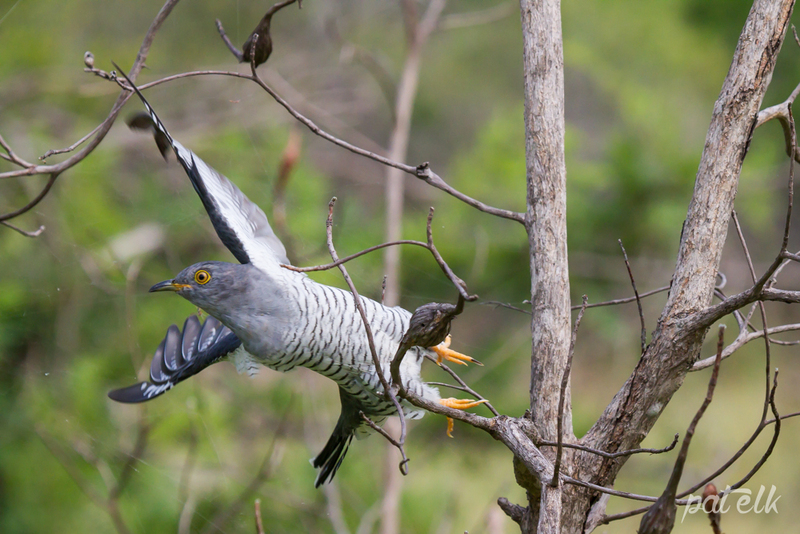 It is the call of the common cuckoo that is used in the renowned cuckoo clocks. We managed to get two very quick photos of him, in the Kruger National Park, before he flew off.